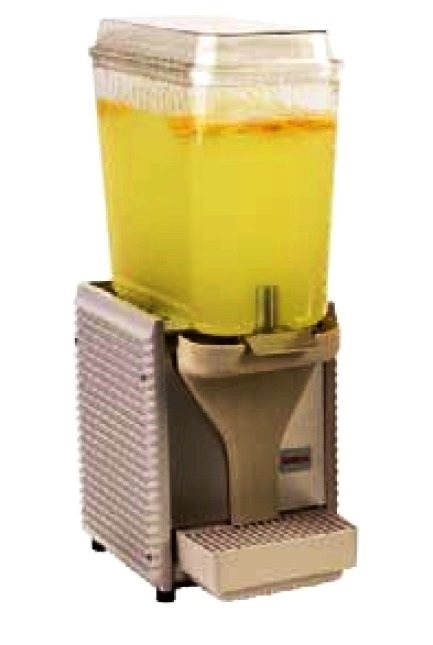 Zumex parts diagram for Minex Orange juicer S.No. 332875 to 333374.This is original manufacturer PDF document for use by skilled persons. Use information at your own risk.